Macquarie Football is excited to announce a fantastic opportunity for young players in the under 7s and under 8s age-groups for 2019 to train with our skilled and knowledgeable coaches and improve their essential football skills. 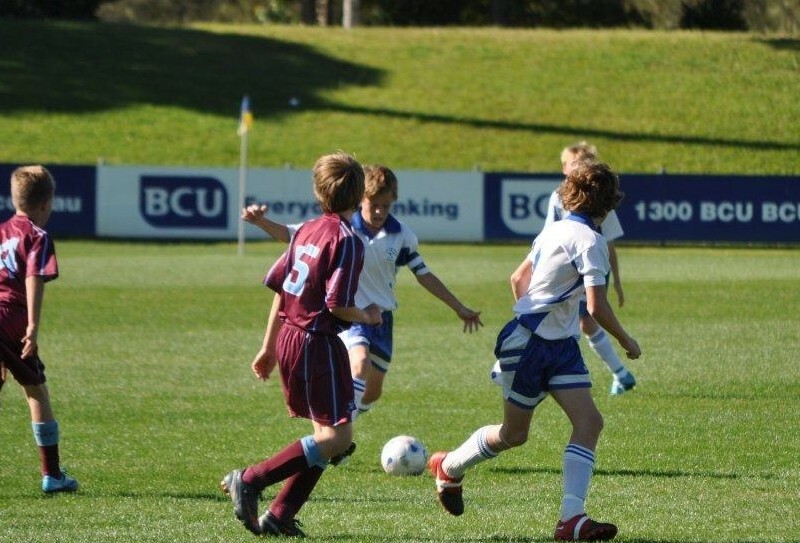 The Macquarie Football Skill Development Program (SDP) – is a football specific program for players looking to improve their four core skills: 1 v 1, first touch, running with the ball and striking the ball. At this age we are looking for an enthusiastic approach to the game as much as we are looking at the skill levels of the players. The SDP is an exciting, fun and invaluable learning experience for young players who are looking to advance their understanding of football, improve their fundamental skills and ability to play the game. The coaches are skilled and knowledgeable along with being highly enthusiastic and are sure to create an exciting environment for all participants. The Under 7s & 8s Skill Development Program (SDP) is a programme designed to help progress the player’s football development in order to give the players a better opportunity to be selected into the FFA Talented Player Pathway. Positions are limited, so we will be holding Open Trials for players wishing to be considered for a place in our 2018 Skill Development Program squads. 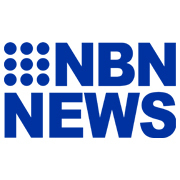 Location: Lake Macquarie Regional Football Facility, 13 Park Road, Speers Point NSW 2284. N.B. Any sessions cancelled due to inclement weather, etc. during these dates will be rescheduled for Wednesday nights from September 25th on. 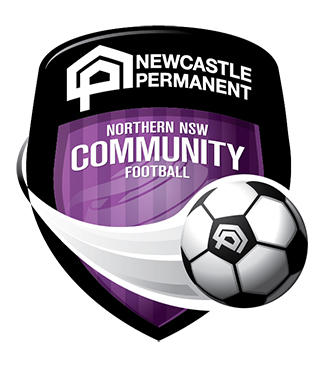 All sessions will be held on a ‘state of the art’ synthetic 5 a side fields at the Lake Macquarie Regional Football Facility. Under 7s sessions run for approximately 60 minutes from 4 pm to around 5 pm. Under 8s sessions run for approximately 60 minutes from around 5 pm to 6 pm. 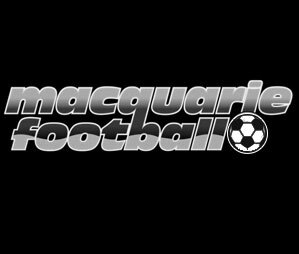 If you wish to be considered for the 2017 Macquarie Football Skill Development Program (SDP) squad please REGISTER HERE.